CSCS operates out of a large workshop in Nicosia, with ample space for preparing, testing and storage of ocean equipment, both wet and dry. We have all the tools and equipment to facilitate the test, repair, integration and small-scale production of ocean observing systems. 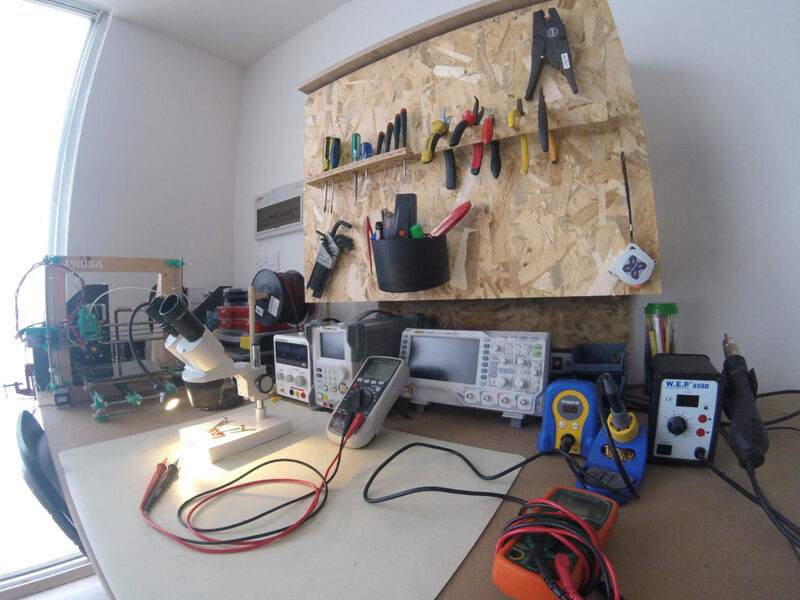 This includes a large working area with work benches, a pool for wet testing, tools and materials for professional sealing of electronics and cable assemblies for deep sea applications, as well as an electronics lab with all the necessary tools to carry out prototyping, testing, characterisation, assembly and repair of electronics. We also support sensor calibrations, tests and mechanical work through our experienced local network. Dual Use Marine Technology in Cyprus 8-9 November 2018, Limassol.